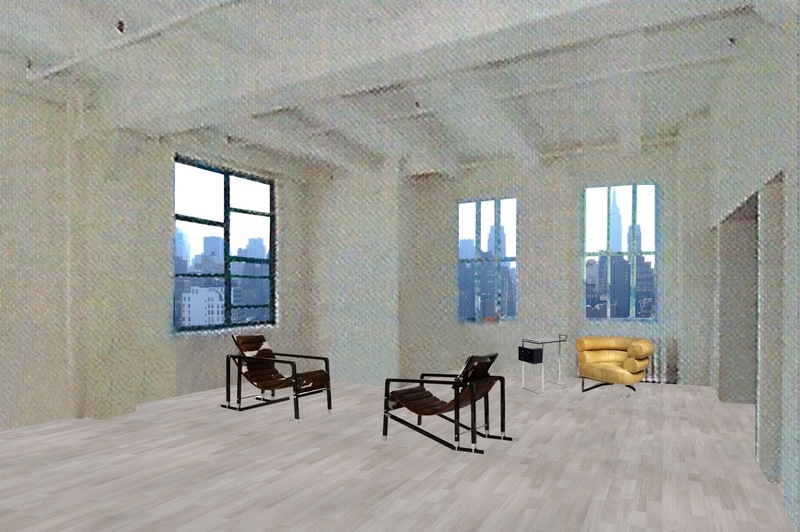 Marion Miner: Looking for a loft close to the famous upcoming Hudson Yards??? Just showed a beautiful loft to my investor client and I thought that I should also show this property to more interested people. It's an amazing, spacious loft for sale…1900 sqft, 3BR, huge windows facing North and East, 14ft ceilings and a beautiful roof top with views of the Empire State Building. At $2.6 mio (and maybe some room to negotiate), this is really a gem! For those interested, this property is only 3 blocks away from the epicenter of the wonderful Hudson Yards, soon to be Midtown West's epicenter of cultured living with parks and many amenities. This area is going to increase in value tremendously. The first buildings are going to open this summer/fall and altogether 16 more are going to follow by 2022. The new subway No.7 has already opened - right on 11th and 34th. 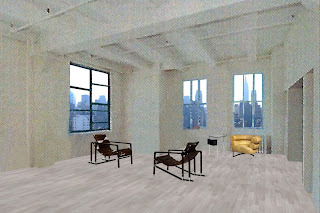 If you are interested in a loft (work/live possibility permitted), I would love to show this property to you! Give me a call at 516 450 8877.